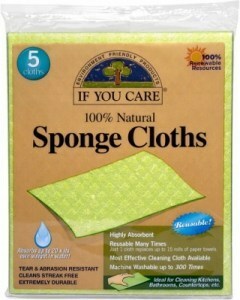 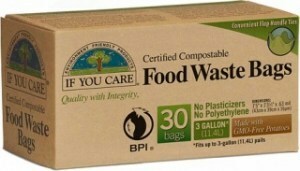 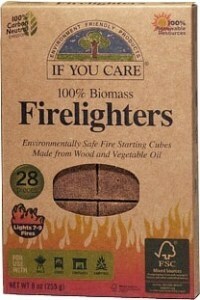 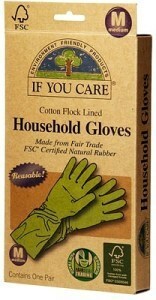 If You Care makes a complete range of effective, ecofriendly products for cooking, cleaning, and other household uses. 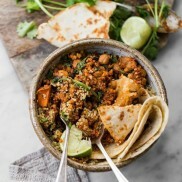 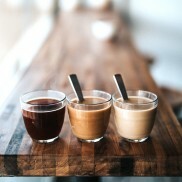 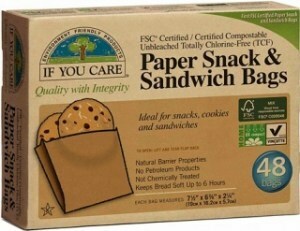 They use unbleached paper, 100% recycled aluminium, FSC certified wood, and renewable, reusable fibres to reduce both manufacturing and consumer waste to the lowest level possible. 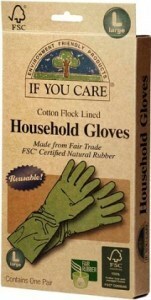 If You Care offers a wide selection of environmentally friendly kitchen and household products that you can use every day. 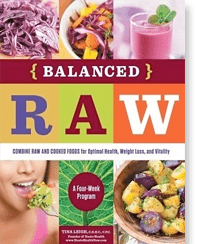 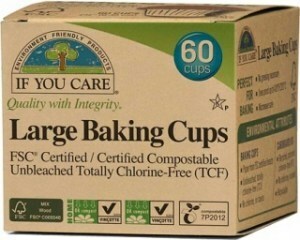 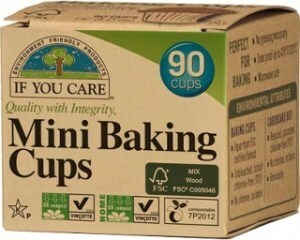 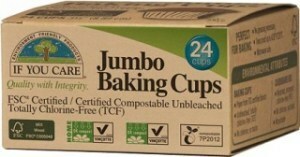 If You Care offers only the best green-based products such as kitchen bags, baking and foil rolls, and baking cups. 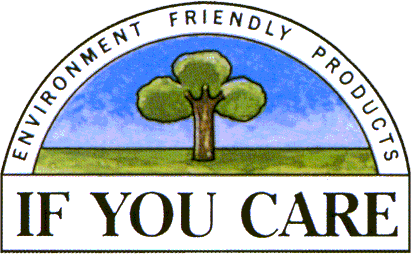 If You Care creates their environmentally friendly products with a mandate of helping preserve the Earth's environment while you pitch in by going green.